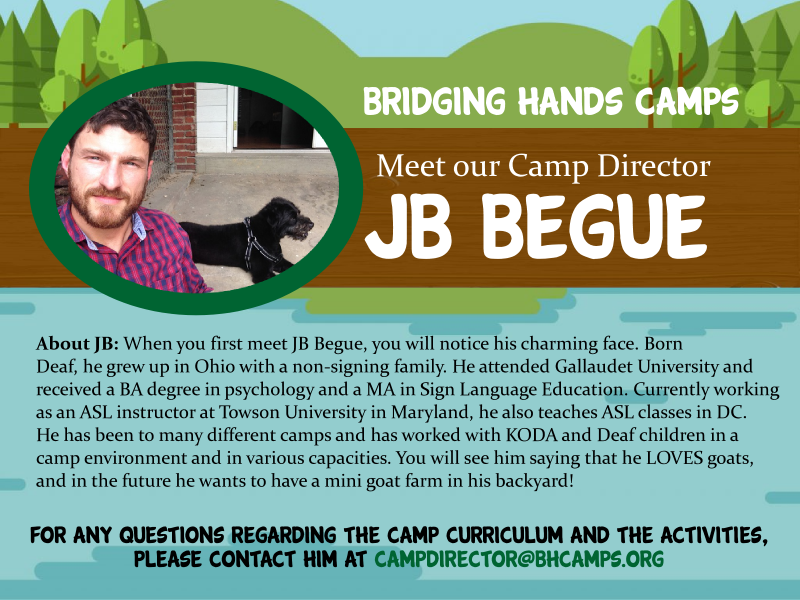 The Bridging Hands Camps, Inc. board would like to warmly welcome JB Begue as our new camp director! 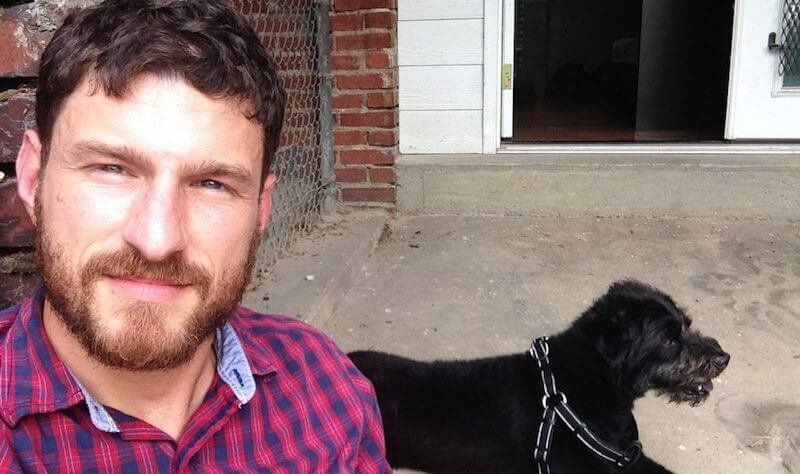 We are very excited to be working with him! Be on the look out for more details from him shortly!